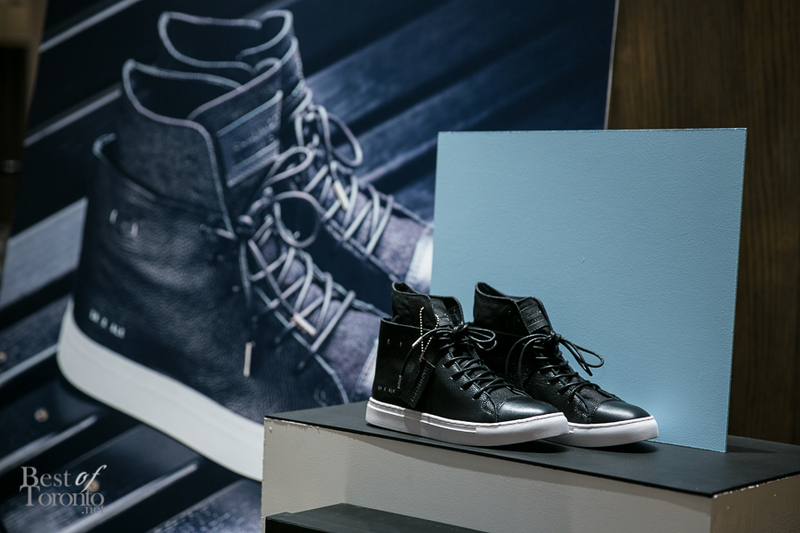 Last night, Oct 9th, we celebrated the launch of the new women’s Hi-Top sneaker “SW X ALK” designed in collaboration by Sully Wong and Amanda Lew Kee at the GotStyle retail store in the Distillery. With only 120 pairs cut, the women’s sneakers are being bought up quickly – by the start of the launch, women’s shoe size 9 were already sold out but they have already replenished them so get them while you still can! There is also a demand for men’s sizes as well. The limited edition shoe is now available at www.SullyWong.com as well as the GotStyle boutiques in Toronto.